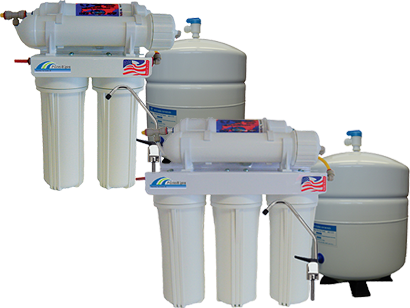 Reverse Osmosis is the most effective and economical way to provide your customer with high quality drinking water. Reverse Osmosis is a process by which water molecules are forced by your household water pressure through a semi-permeable membrane. Contaminants are rinsed to the drain while your high quality filtered water is stored in a holding tank. 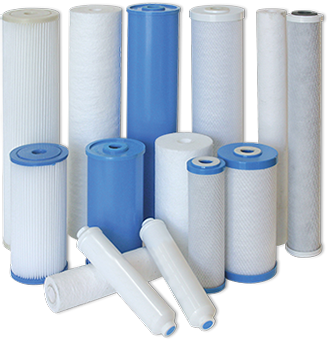 Wood Brothers Industries offers a wide range of products to meet your water your water filtration needs. From NSF Certified carbon Block Filters, Sediment Filters and Faucets-to Ultraviolet Systems and Filter Housing, Wood Brothers has many quality products for you to choose from. We are confident that our products will perform to your specifications and will stand up to similar products in the market. Wood Brothers understands the importance of product performance and also understands that the reliability of the supplier is an important part for success. This is why every product detail is important to Wood Brothers. 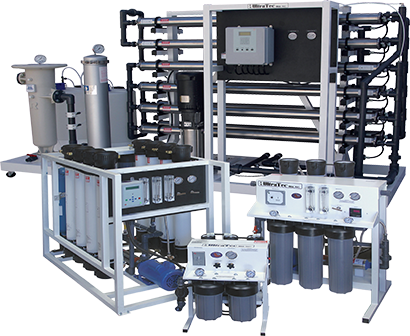 Wood Brothers Industries high quality commercial and light industrial water treatment equipment is designed for a wide variety of applications. Proven uses include hospitals, manufacturing facilities, Universities and numerous other applications requiring high flow rates and capabilities. Our full-line catalog includes completed commercial systems and components from manufacturers like Fleck, Clack and others. Wood Brothers commitment to the water treatment and water well industries has earned us the reputation as a market leader and one of the top OEM’s of water treatment equipment. But what truly sets Wood Brothers Industries apart is our outstanding customer service. Wood Brothers Ind systems are custom assembled to your exact specifications. Only quality components from leading U.S. manufacturers like Fleck Controls, Clack, are incorporated into every design. 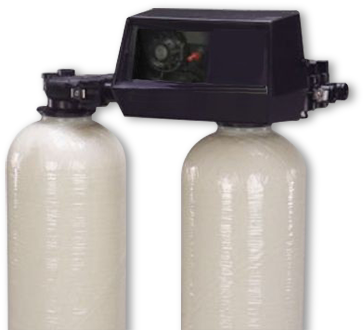 Whether you have a unique water softener or filter design tailored for your company or market, or require an off-the-shelf design, Wood Brothers Ind 4500-plus product inventory allows us to meet your specifications. Our full-line catalog features complete systems and a wide range of available options, equipment, chemical feed products, filter media, ultraviolet systems, repair parts and components. And, our trained, experienced and knowledgeable staff sets the service standard for the industry. New Evolution High-Flow RO System!! The high output Evolution 1000 GPD tankless RO system provides up to 42 gallons per hour of purified water, Great for high use! RO Leak Controller Water Alarm and Shut off System (Aqua Gate) This is a great product to add with any Residential RO. The First Line of Defense Against Water Damage. Call For Pricing. Now Available !! OVER STOCKED, CLOSEOUT & CLEARANCE Products!! Order Today!! Copyright © 2019, Woodbrosind.com, All rights Reserved.